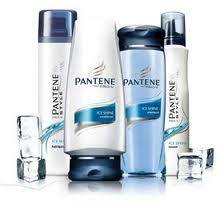 Click here to visit the Pantene site and fill out the form to register. Then play their instant win game to see if you’ve won 1 of 400 free Pantene products. Good luck!